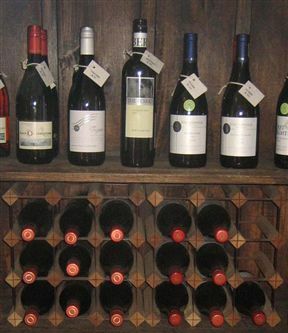 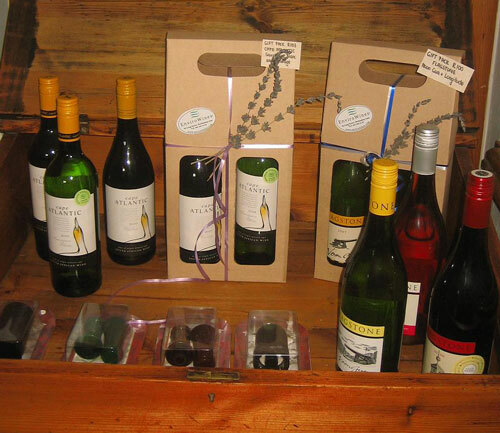 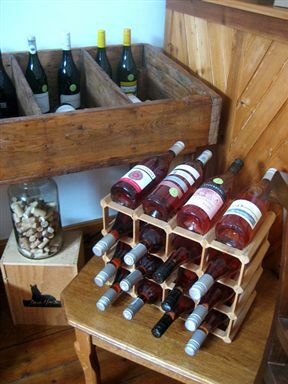 Situated in the heart of Bredasdorp, EnviroWines Wine Shop offers exceptional wines produced through environmentally friendly practices and certified by independent environmental auditors. 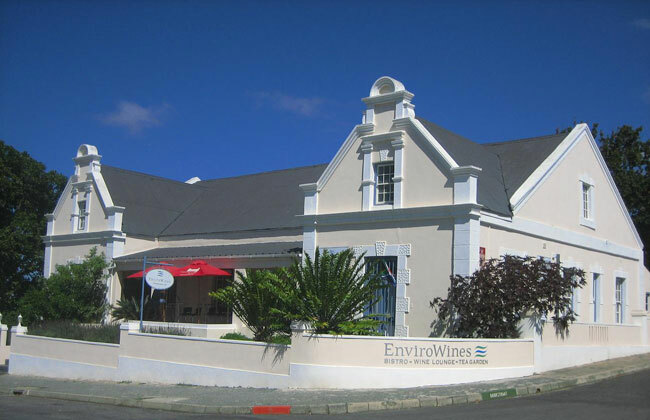 The EnviroWines concept aims to give recognition and publicity to wineries that make a special effort in using sustainable practices that minimize negative impacts on the environment. 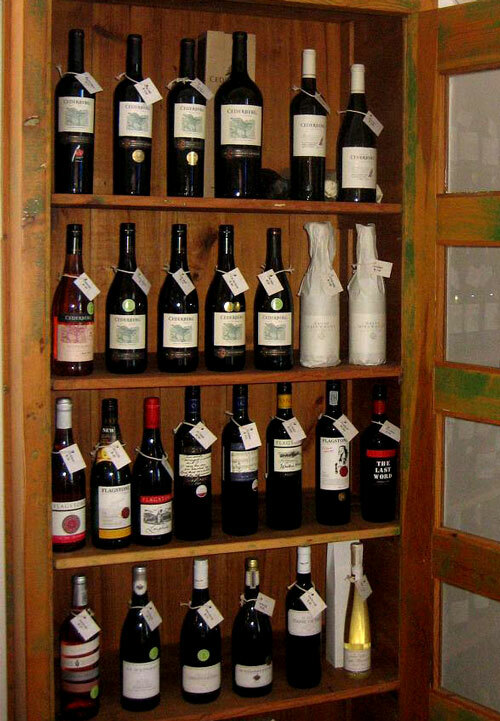 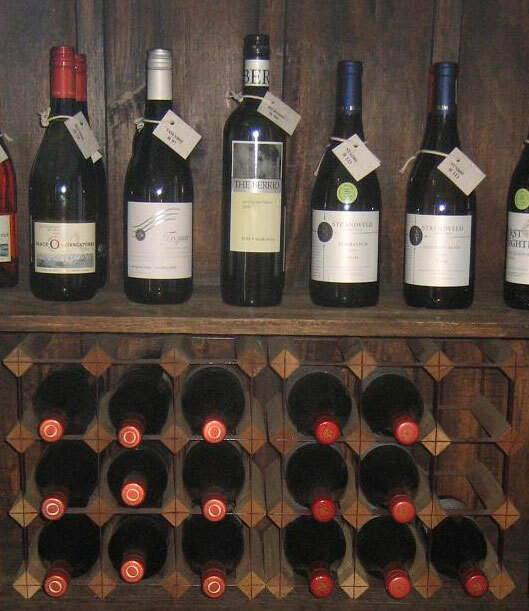 Adhering to strict criteria, these wine estates receive the EnviroWines certification seal. Along with fabulous wines, visitors will be able to purchase accessories for the wine lover and find some great gift ideas. 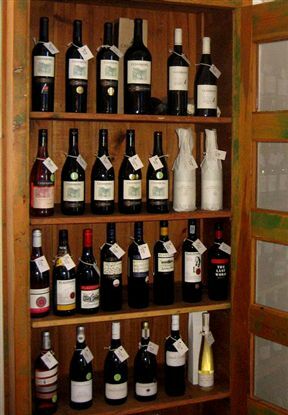 +27 (0) 28 424 2158. EnviroWines Wine Shop is 0.2km from the centre of Bredasdorp , the nearest airport 172.1km (Cape Town International Airport).